I always enjoy hosting fellow Wild Rose Press authors, and saw that Gary’s latest release went on sale in March. SACRIFICIAL LAM is a thriller involving the very controversial gun issue in our country. Gary lives in the southern Ozark Mountains with his wife, Mary Ann, and their lab mix, Seamus, and their Corgi mix, Peanut. He writes both literary and mystery/thriller fiction. 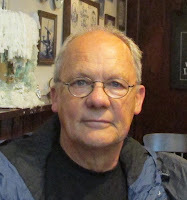 His first novel, A Late Flooding Thaw, was published by Moon Lake Publishing in 2005. 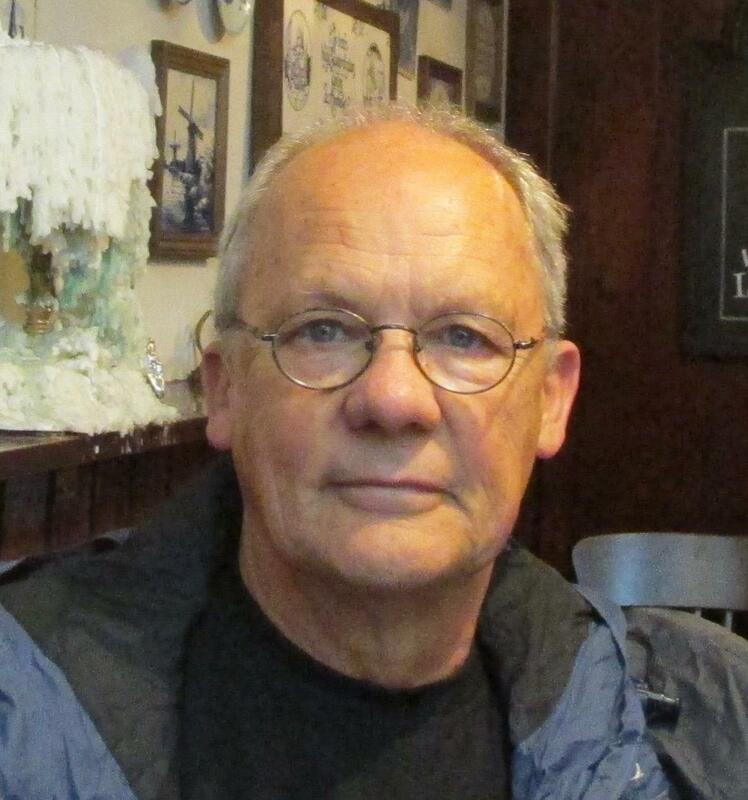 His poetry and fiction have appeared in a variety of magazines, and his short fiction has appeared in several anthologies, the latest being Yonder Mountain, from the University of Arkansas Press. 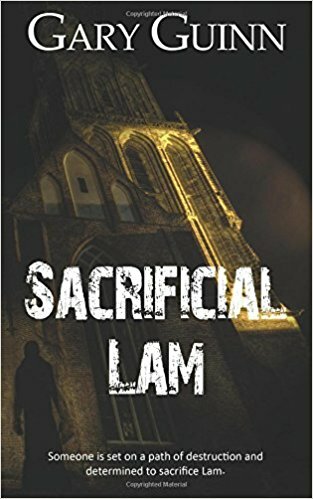 His mystery/thriller novel Sacrificial Lam, released by The Wild Rose Press March 3rd, is set on a small Southern college campus. His favorite pastimes are reading, writing, traveling, sailing, and brewing beer (and of course, drinking it). When English professor Lam Corso receives a death threat at work, he laughs it off. A liberal activist at a small Southern conservative college, he's used to stirring up controversy on campus. It's just part of the give and take of life. Even when violently attacked, Lam is convinced it must be a mistake. He can't imagine anyone who would want to kill him for his beliefs. When his home is broken into and his wife's business vandalized, Lam is forced to face the truth. His wife—a passionate anti-gun crusader—is outraged when Lam brings a gun into the house for protection. The police can't find a single lead. Left to their own devices, Lam and Susan are forced to examine their marriage, faith, and values in the face of a carefully targeted attack from an assailant spurred into action by his own set of beliefs. What will it cost to survive? In the silence immediately after Susan screamed, Simon’s high wail came from upstairs. Billy’s voice broke through, “Mom? What happened, Mom?” His voice moved to the top of the stairs. “Mama, I’m scared. Where are you?” Simon was sobbing.